“My name is Panuvat Chutichetpong (Todd). I’m a senior at RIS whose passion lies in scientific research and innovation. The past few years, I have worked on several fascinating science projects, but most recently I invented a Novel Sensor that can rapidly diagnose drug-resistant Tuberculosis much faster than current methods. After devoting the bulk of my time and effort during the summer to tackle one of the world’s most notorious diseases, my hard work finally paid off. 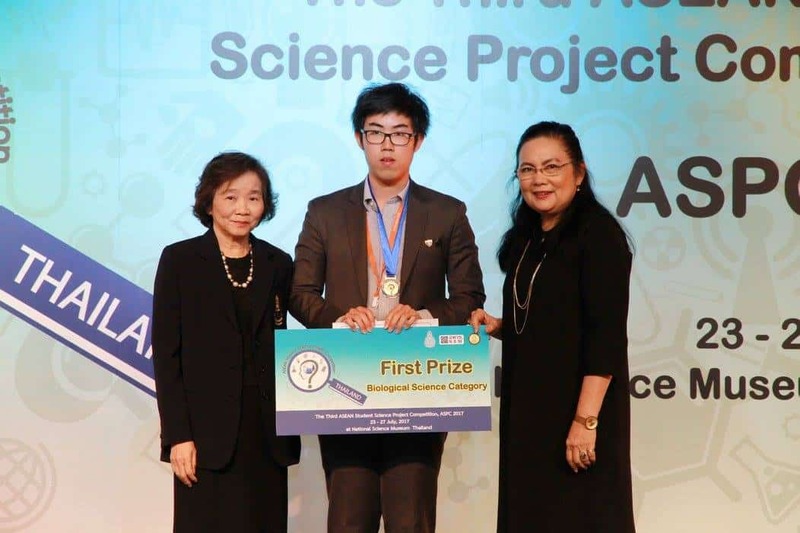 In July, I earned the highest possible recognition at the ASEAN Student Science Project Competition when I was awarded First Place in the Biological Science Category, outperforming national winners from seven different ASEAN countries. In retrospect, the competition was a profound experience as I had the opportunity to discuss cutting-edge research with students from a variety of countries who all share a common passion and interest with me. As a result, I not only befriended fellow students my age, but I have started a network of budding young scientists who can—and will—collaborate in the near future for the betterment of humanity. 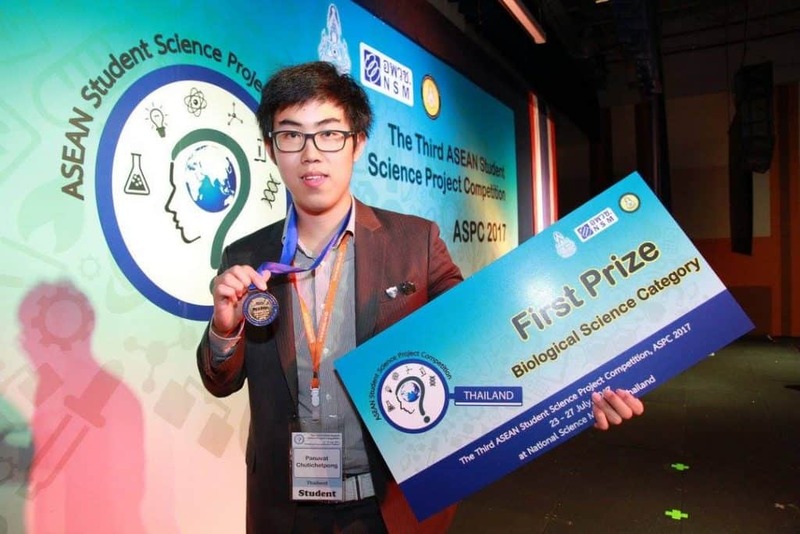 To learn more about Todd’s impressive accomplishment, check out this news report from Thailand’s National Science Museum.